3A Composites Mobility is your preferred partner when you are looking for the development and production of intelligent and high-performance composite materials for passenger transport. Worldwide. We confirm our leadership position in lightweight construction daily, engineering custom-made, integrated systems in innovative and systematic ways. Our activities focus on the development and manufacture of lightweight structures for rail vehicles, buses and general industrial applications. 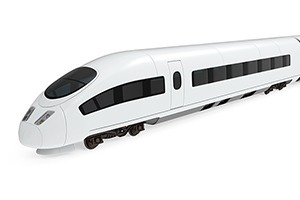 Widely known and appreciated 3A Composites Mobility solutions include INNOCAB® front cabins and COMFLOOR® floors for the railroad industry and sandwich-panel roof components for rail vehicles and buses. 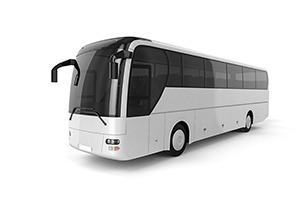 Innovative bus manufacturers have two essential goals: to achieve modular production and to maximize weight reduction. We offer ideal ways of achieving both aims – sandwich-panel elements and raised floors. Widely known and appreciated solutions include INNOCAB® front cabins and COMFLOOR® floors. The latter are characterized by their heated, plug-and-play multifunctionality. Our customers appreciate the experience of 3A Composites Mobility in the development and production of customized solutions made of composite materials. 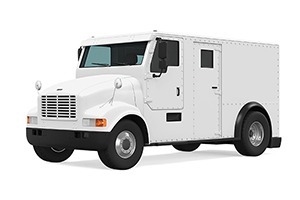 The latest examples can be found in the area of protected mobility.